This week’s blog is written by Hannah, a monthly blog correspondent, and Bucktails and Drummers alumni and ATL. She has worked hard to establish an officially recognized monarch waystation at her local high school, so it’s no surprise that even though it’s winter, Hannah has plenty of info to share with us about these gorgeous little insects! Most of us are not thinking about the monarchs right now, but down in Mexico everyone is thinking about them. During the winter here, the butterflies are in Mexico where it is warmer; and they are able to hibernate. 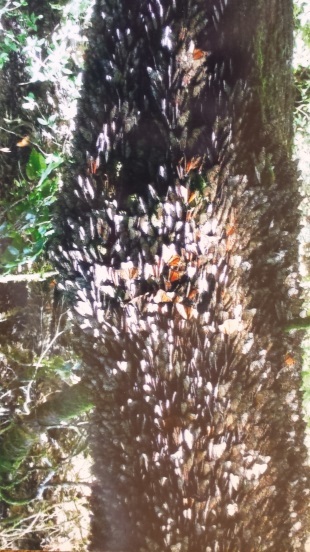 They use large Oyamel trees where they clump together on the branches to stay warm. Unfortunately, Oyamel trees have other uses too, which threaten the monarch population. 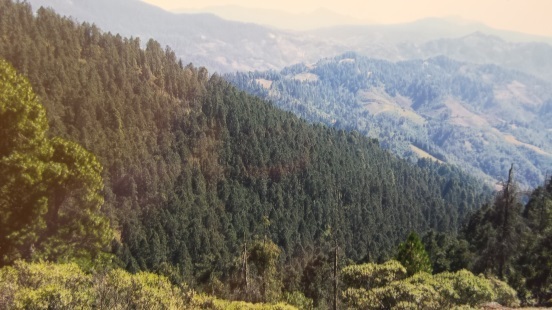 In the last two decades there has been a significant decrease of the Oyamel tree forests in Contepec, Michoacán, Mexico. Loggers come in to cut down the Oyamel trees for fuel and furniture, despite government protection of the Monarch Butterfly Special Biosphere Reserve. 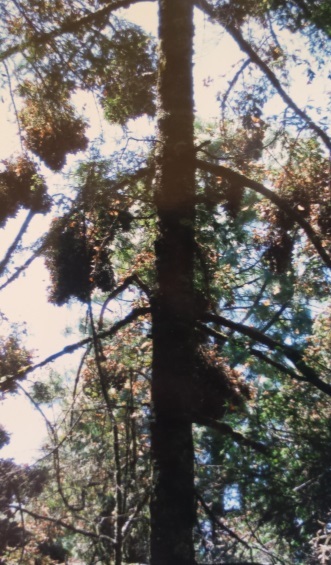 It is in these fir trees that the monarchs hibernate to keep warm over winter, after migration. 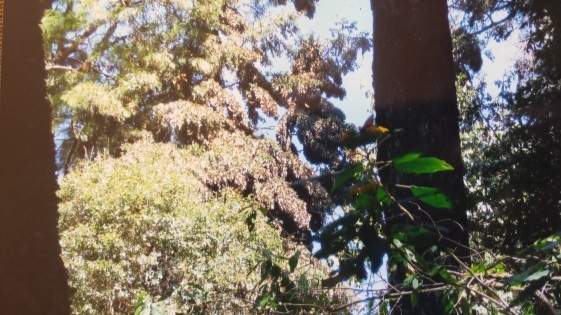 By reducing the number of Oyamel trees, the microclimate of the migration site changes causing the monarchs to freeze and die. 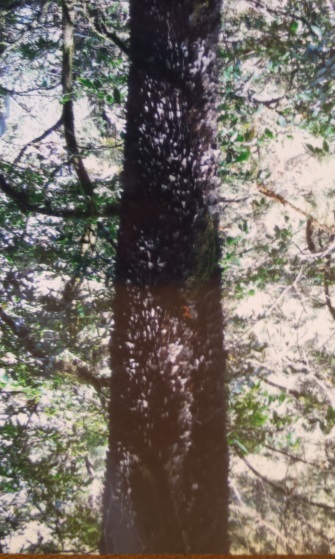 Statistics show monarch colonies occupying the Oyamel tree forests in the Reserve have dwindled from 22 acres in 2003, to 2.9 acres in 2013, a record low. Ecotourism is also causing the monarch population to decrease. Local Mexican people and communities make a living off of individuals who come to see the monarch migration site. The rise to the local economy is at the monarch’s expense. For example, instead of following the limit of 20 people in the Sanctuary at a time, there are more than 20 bus loads of people there daily during weeks of peak migration (January 15 to March 1). Not only are the Sanctuaries degrading from additional traffic, but the dust that is being stirred up further endangers the respiratory system for the monarchs, challenging their daily breathing. 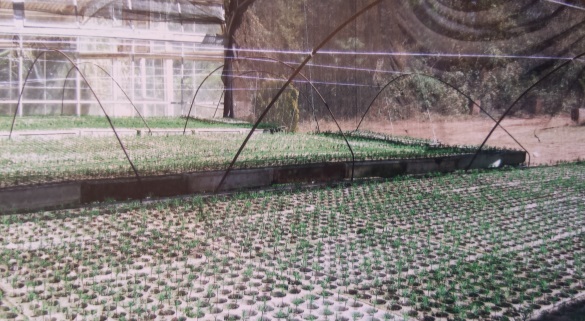 World Wildlife Fund Mexico measures th e area and population of the monarchs at the overwintering sites. However, the data being collected is not complete or comprehensive enough to allow scientists to propose changes. Steps are being taken both in Mexico and the United States to minimize various monarch threats. It does not seem to be working because the rules and regulations continue to be broken. Deforestation and abusive tourism continue in these forests, and are causing the monarch population greater risk. More data needs to be gathered and correlated so scientists are able to monitor the butterfly’s survival in relation to the adverse conditions and threats it is facing. Monarchs are approaching the endangered species list. Collaborative efforts between Mexico, the United States and Canada through organizations like Monarch Watch are trying to reverse sustained damages. Last year, the monarch population had its first estimated increase in numbers in more than a decade. It is my hope that conservation for this beautiful creature continues through education and awareness.